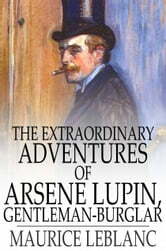 Arsene Lupin is one of the most unforgettable characters to emerge from the early heyday of detective fiction in the late-nineteenth and early-twentieth centuries. Although he is a thief by trade, Lupin has the refined manner and comportment of an aristocrat, a strong (albeit selective) ethical code, and brilliant powers of deduction. 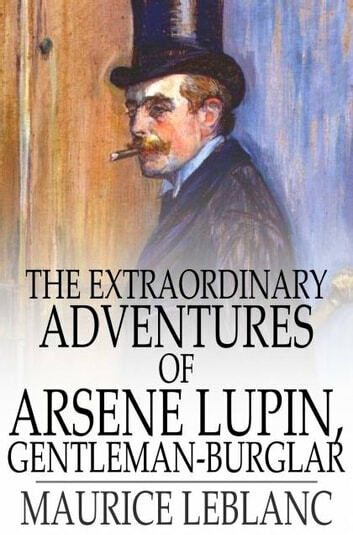 This delightful collection brings together a number of tales detailing Lupin's adventures as both a burglar and a detective. Complete Works of Maurice Leblanc "French Novelist and Writer of Short Stories"